Food on the Sofa – Yay or Nay? When I was a child, my mother had one big rule in the house…well, actually she had a lot of rules but this one sticks out in particular. She absolutely refused, no matter what, to allow food in the living room and especially not on our leather sofa. Sure on holidays or during parties she might concede a little bit. But on a regular day, no way. As I grew older, I began to understand this rule somewhat better. She paid good money for that leather sofa and she was proud of it. She wanted to keep it clean and lovely for as long as possible. 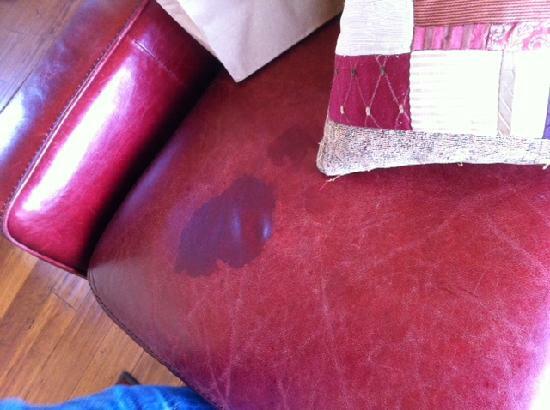 And food/drink stains can be an issue on some furnishings, but thankfully, leather sofas aren’t too much of a hassle to clean and they won’t stain if the mess is addressed immediately. But nonetheless, leather sofas are classy and elegant. The last thing anyone wants is a spilled drink or spaghetti sauce getting on it, even though it is really easy to clean. 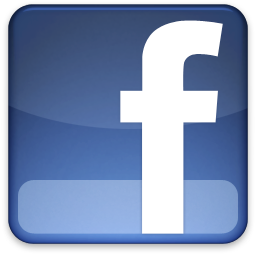 This entry was posted in learning and tagged couch, food, living room, sofa, stain. Bookmark the permalink.